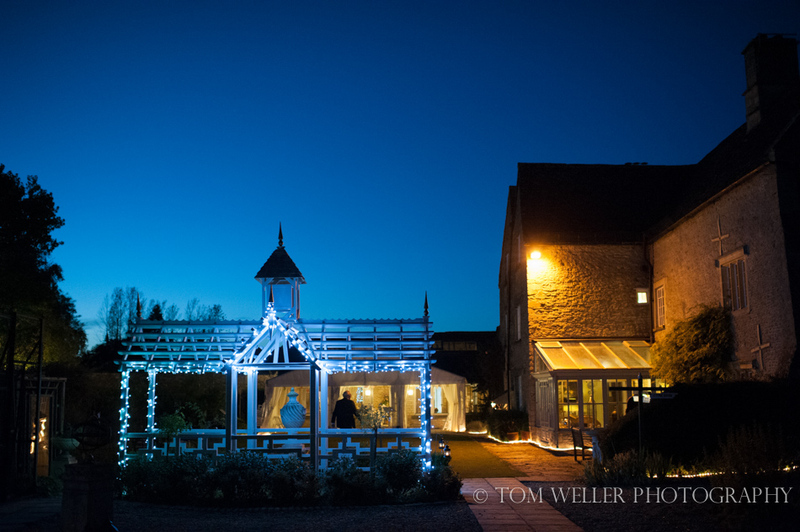 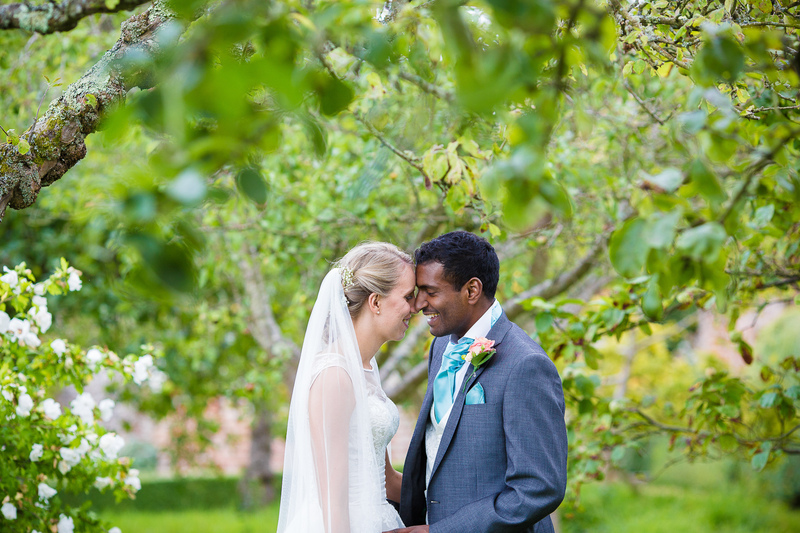 Friars Court Wedding Photography. 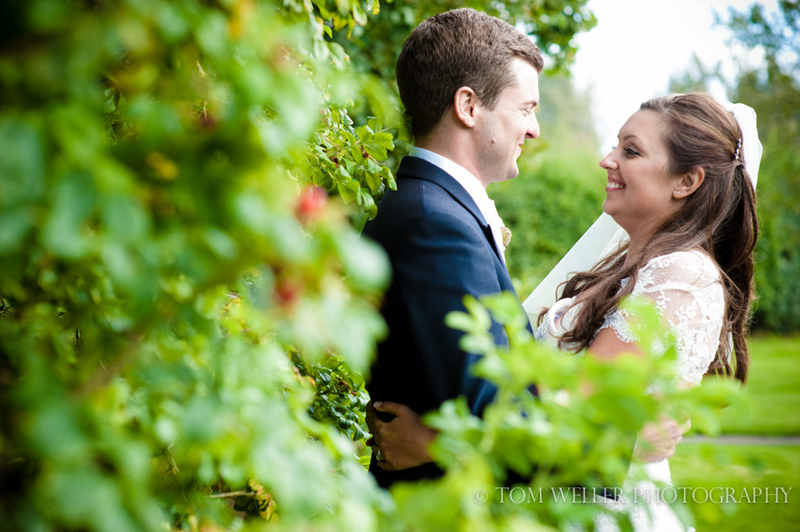 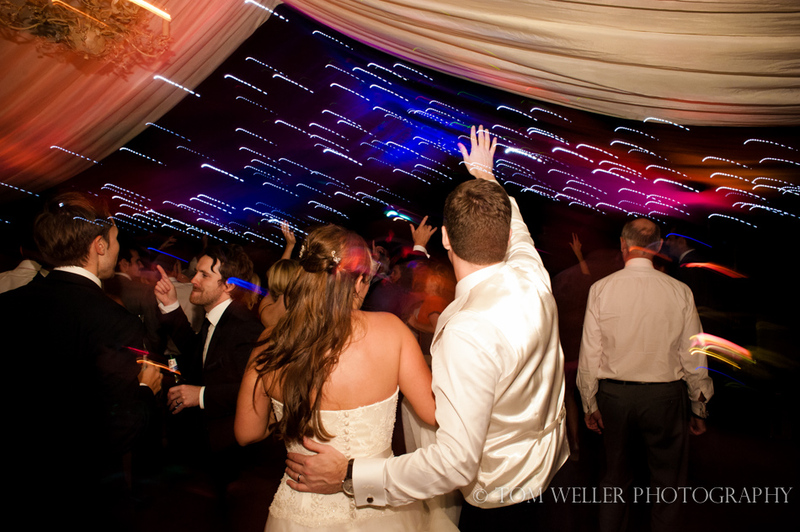 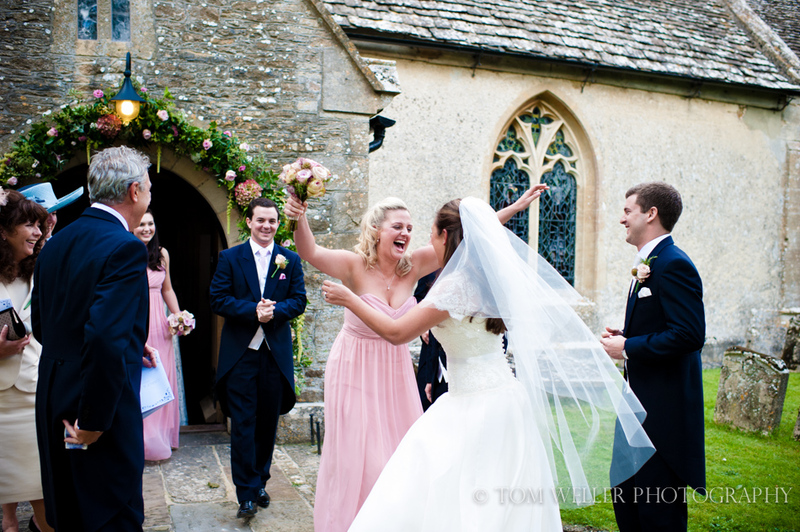 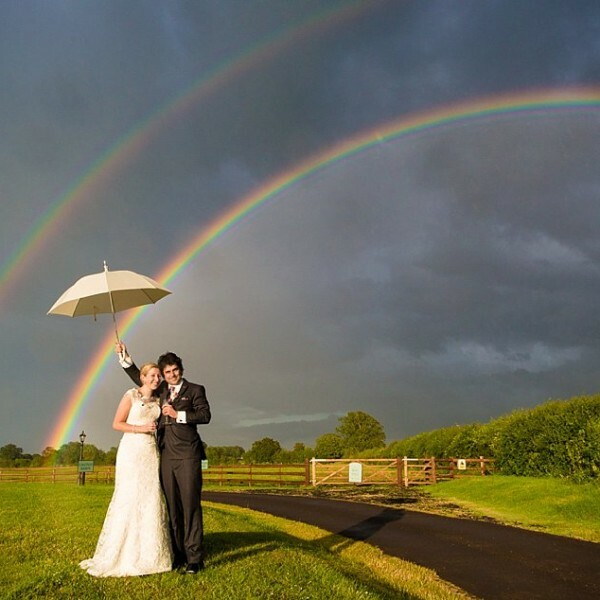 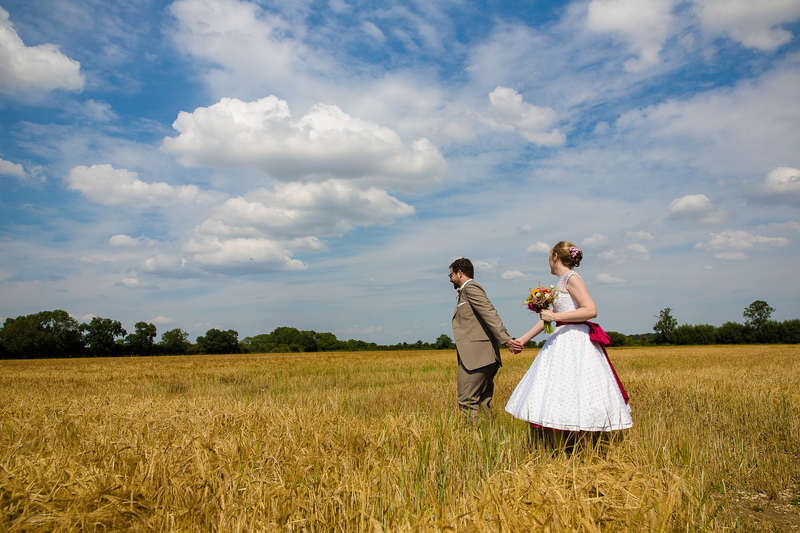 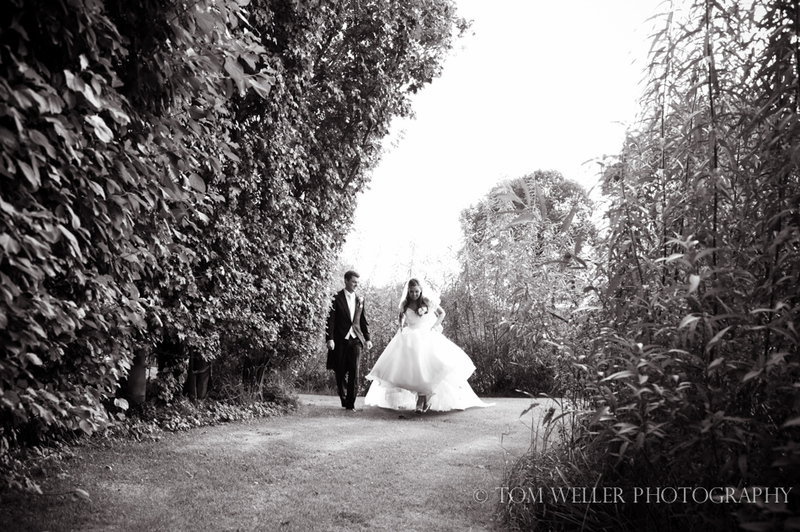 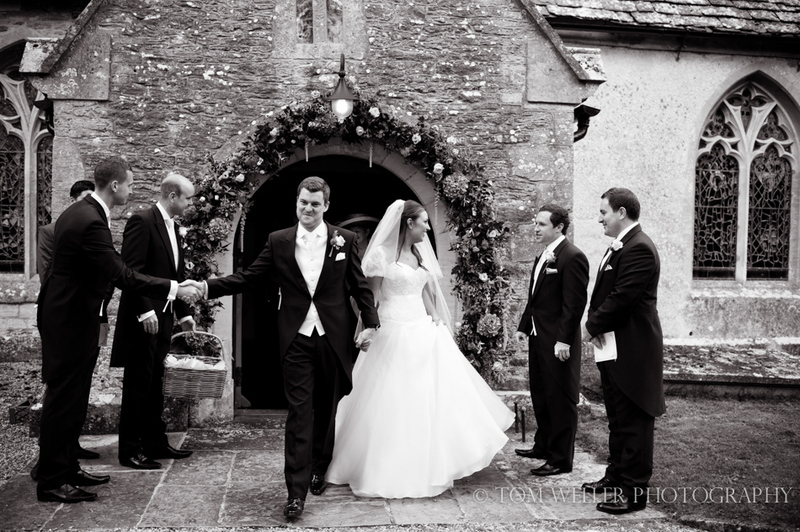 Carly & Dan jetted back from Singapore where they now live for their Oxfordshire wedding. 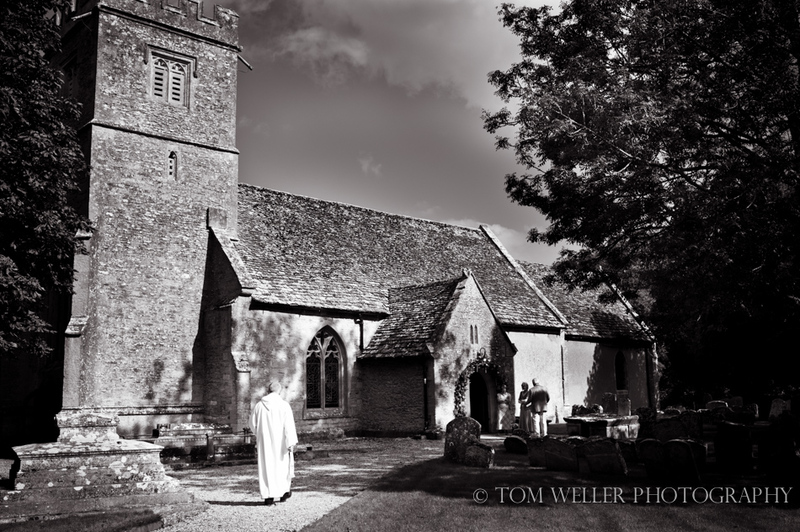 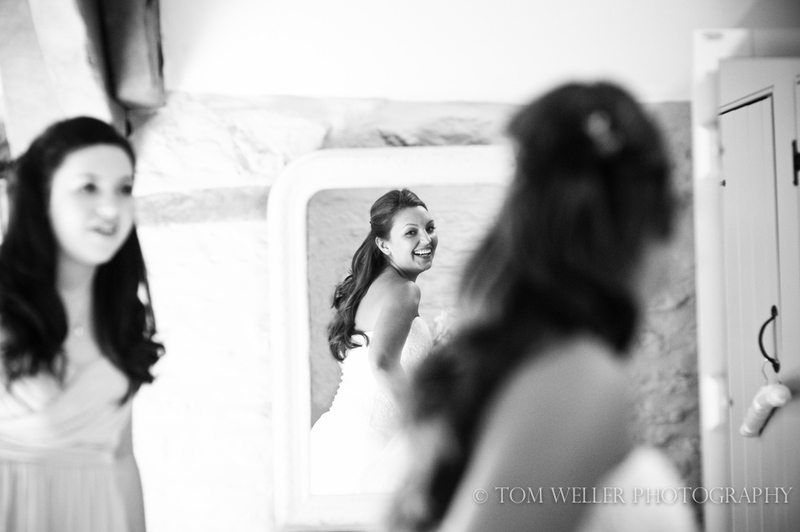 It was a lovely day and I started at the very pretty Thyme at Southrop to capture some images of both the bride and groom getting ready before the service at Buscot Church resided over by a very friendly vicar. 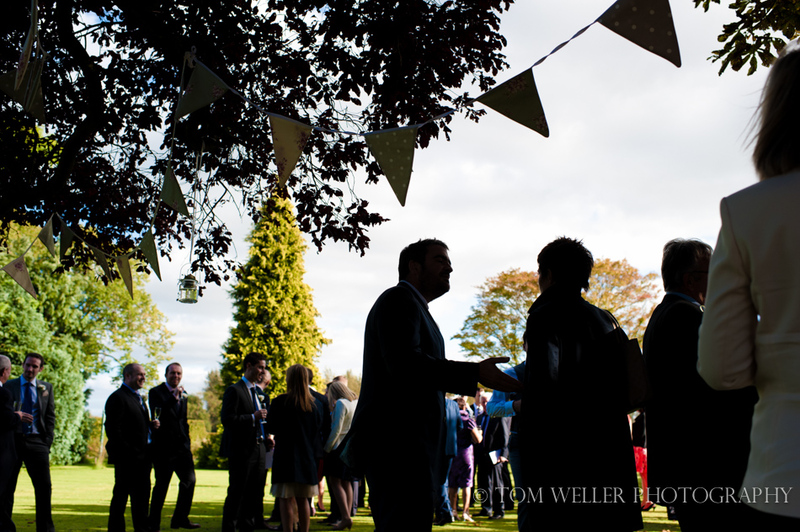 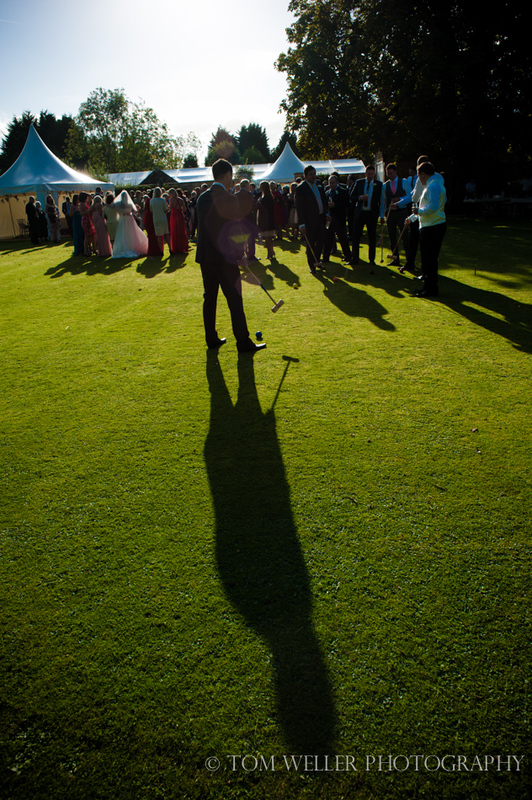 Everyone was then bussed over to Friars Court for the reception in their lovely gardens before heading into the marquee for dinner, speeches and (lots of) dancing. 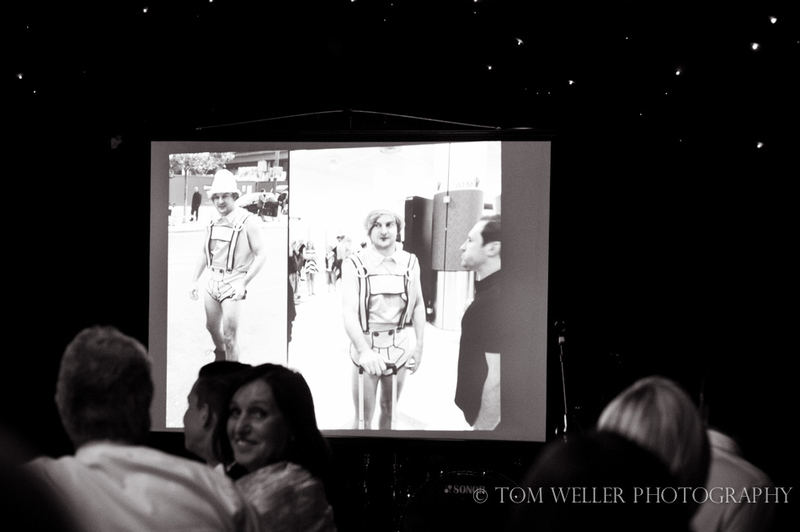 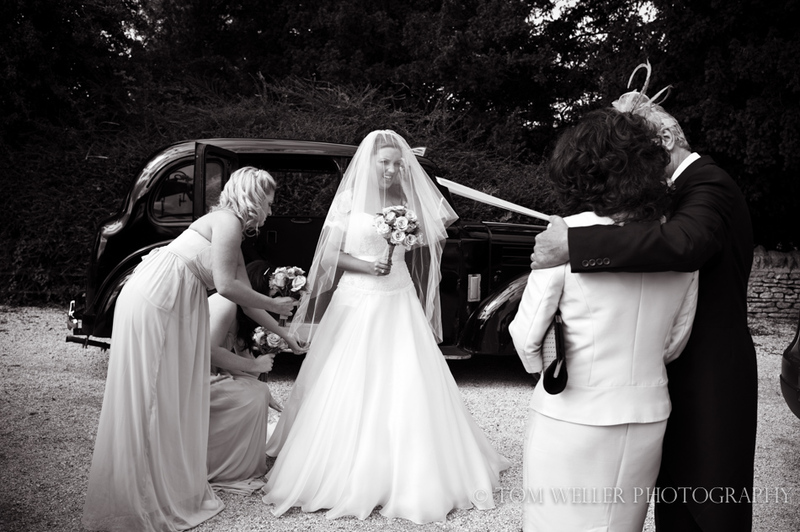 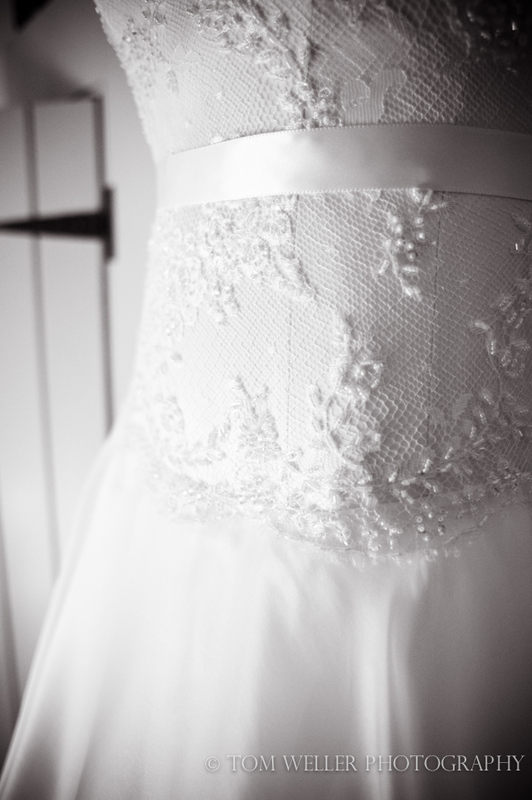 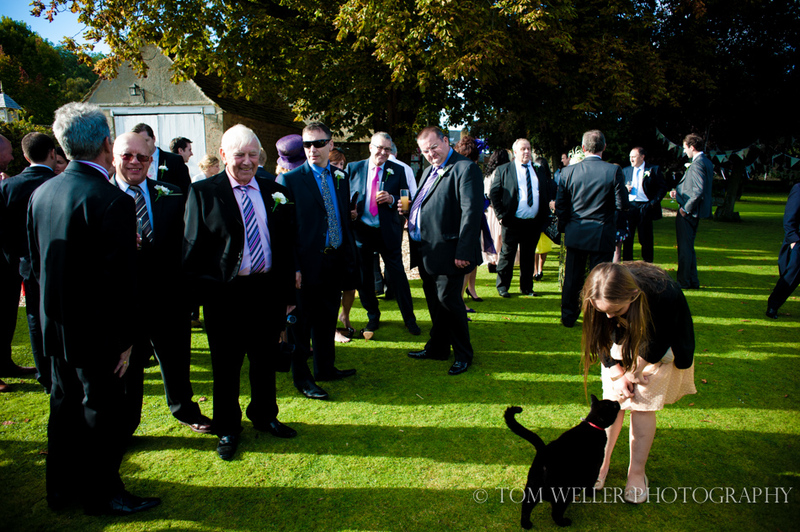 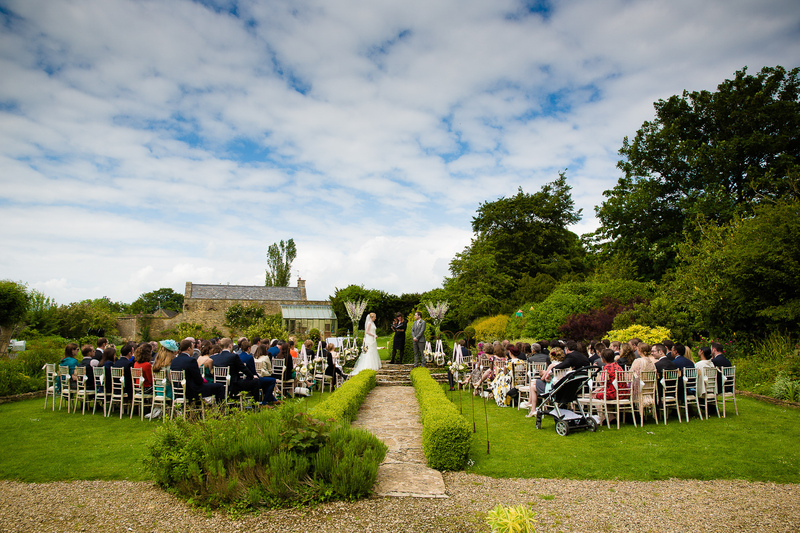 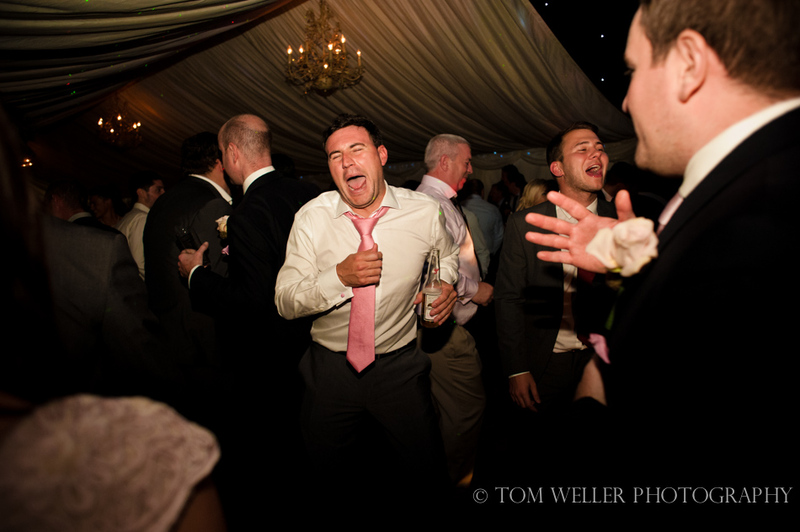 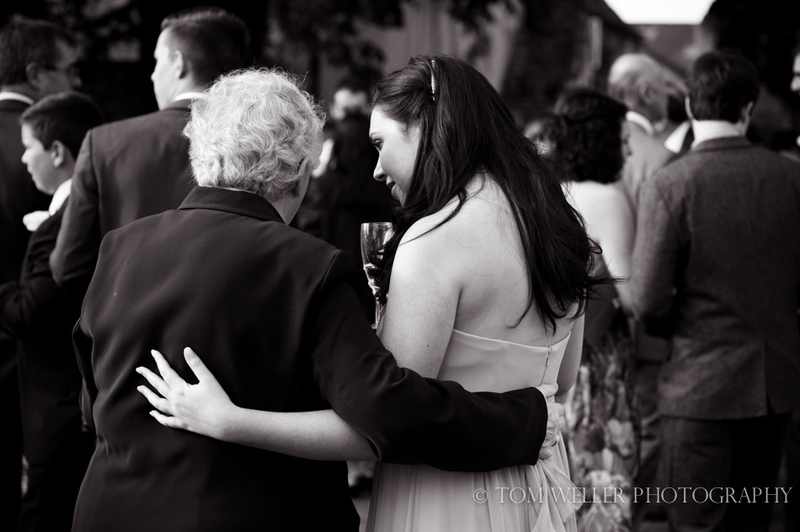 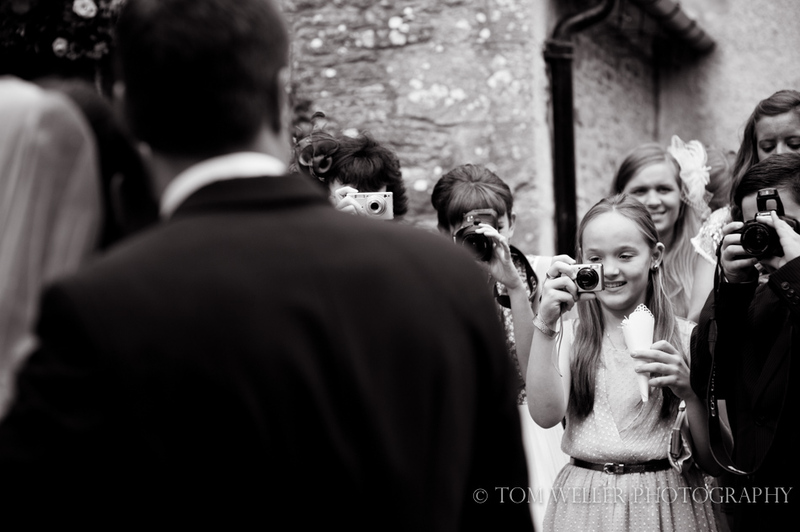 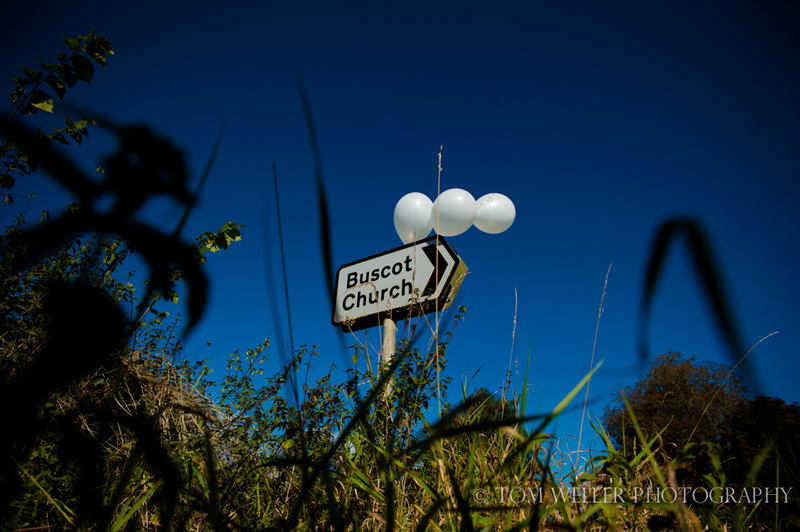 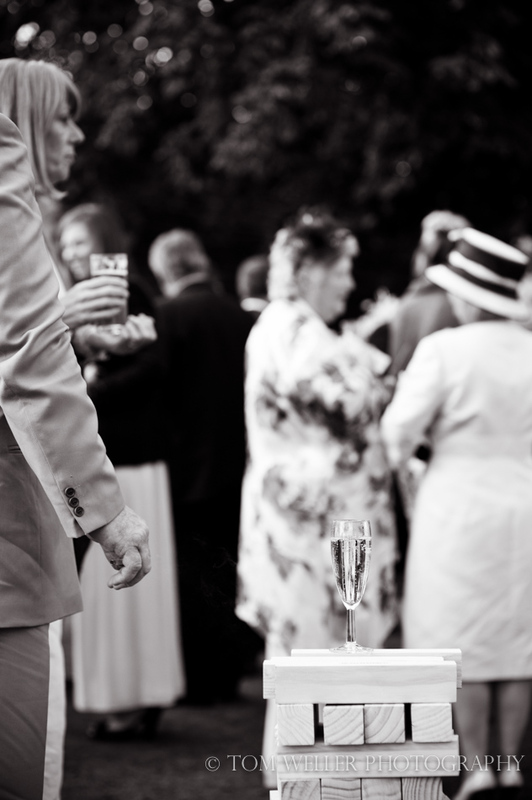 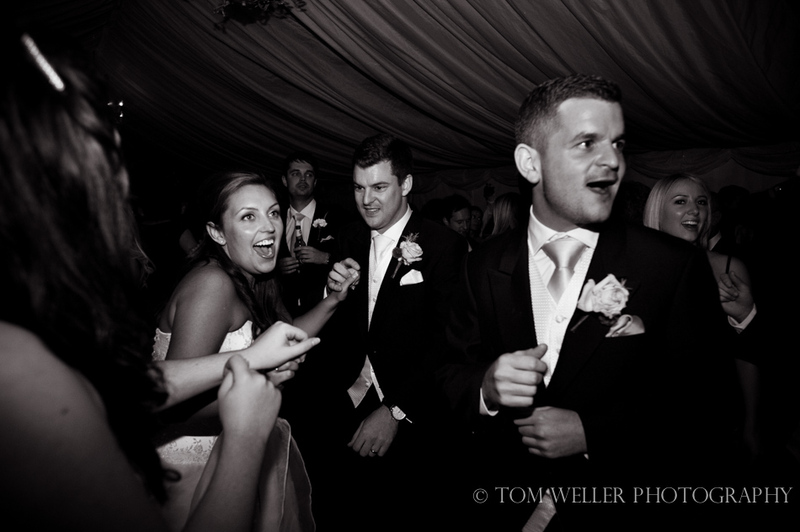 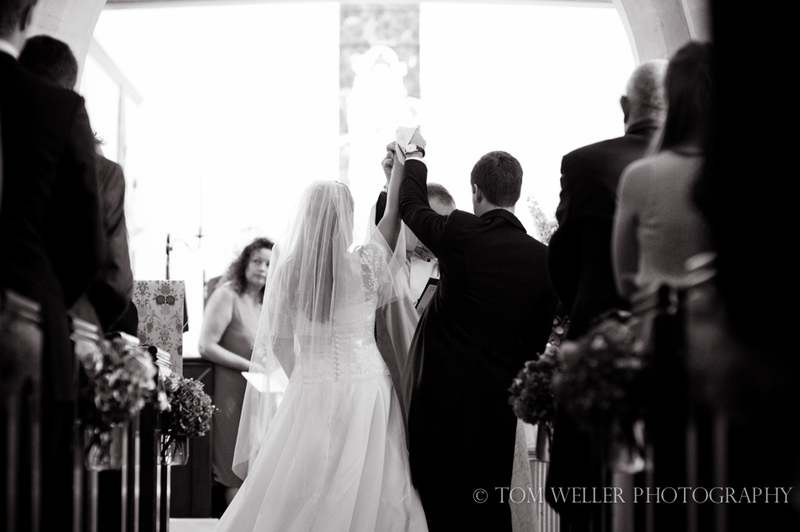 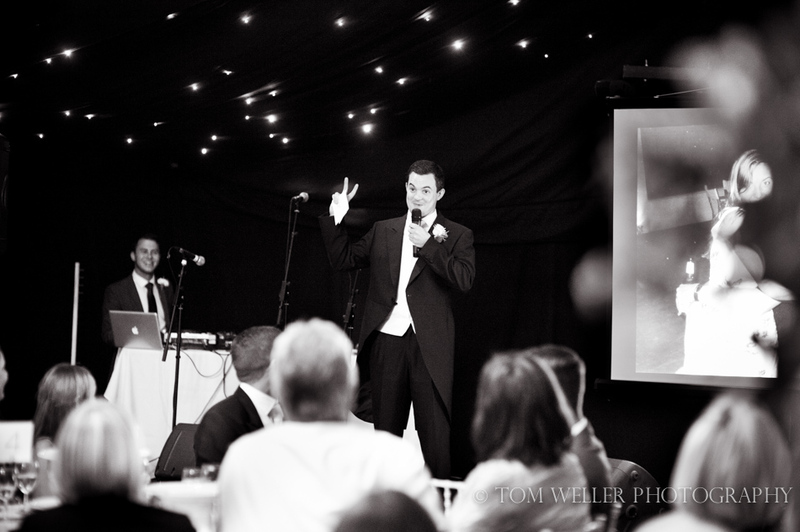 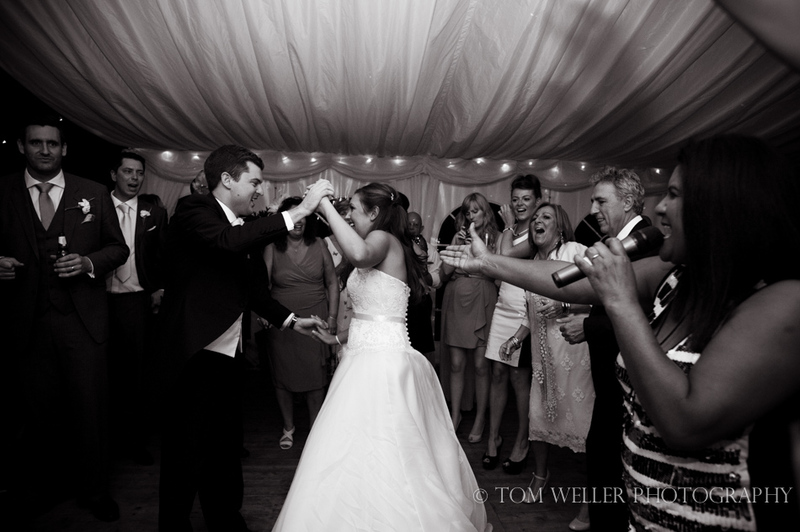 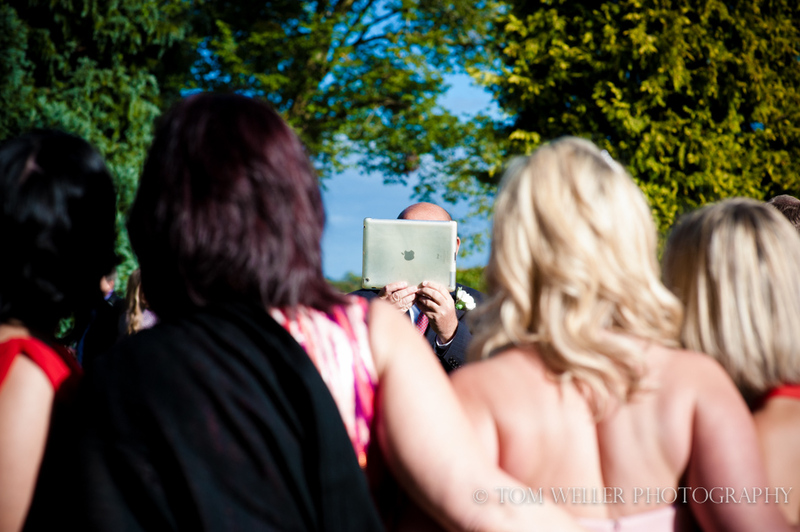 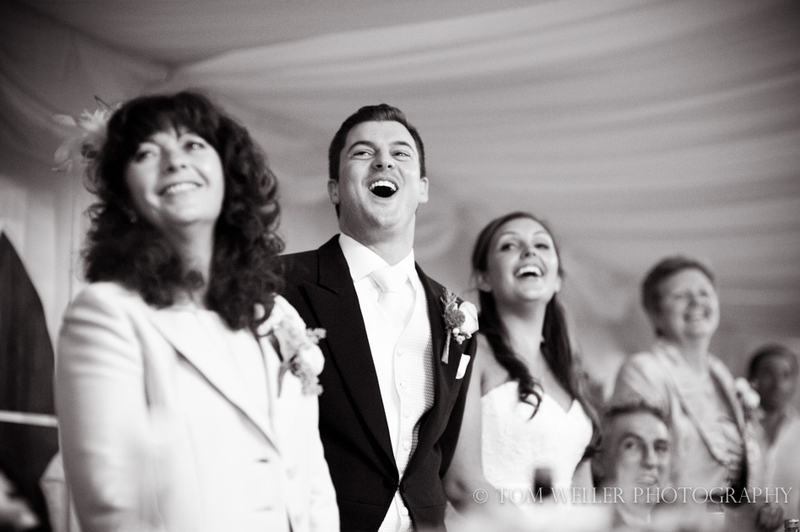 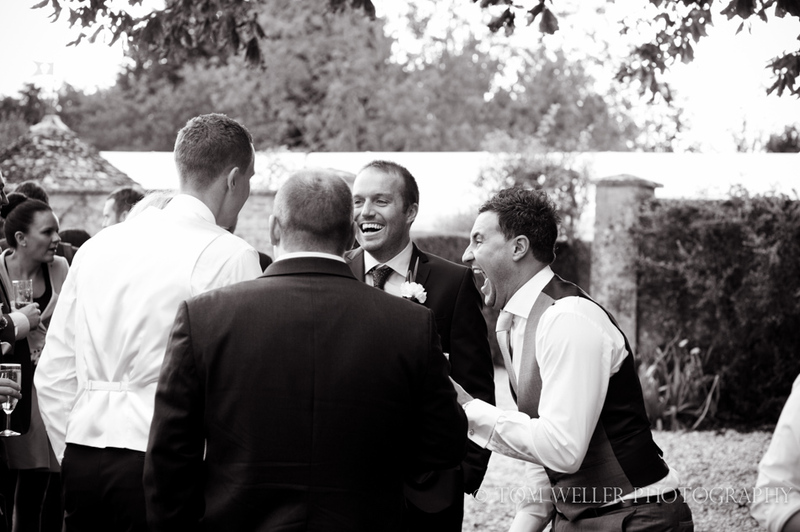 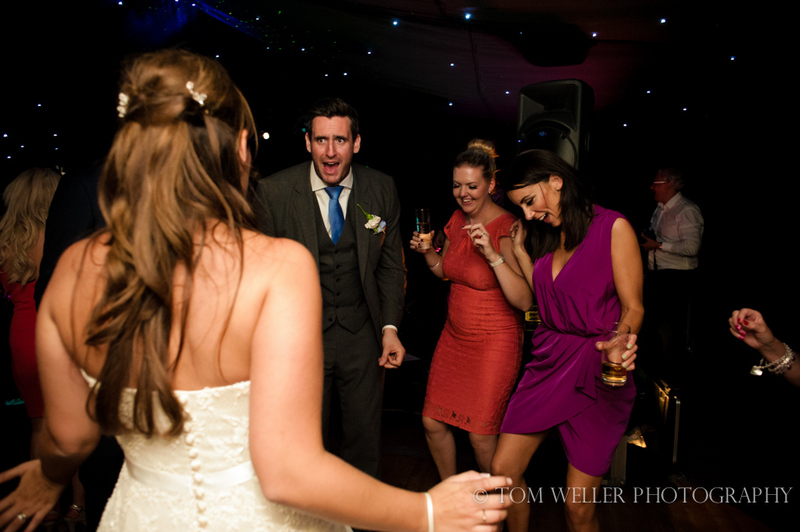 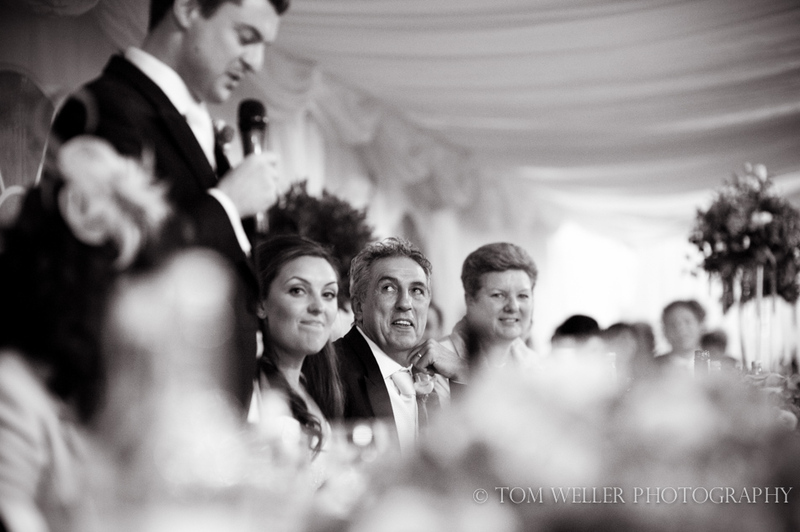 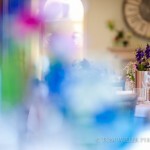 As a Oxfordshire wedding photographer I get to witness and photograph a lot of wedding speeches. 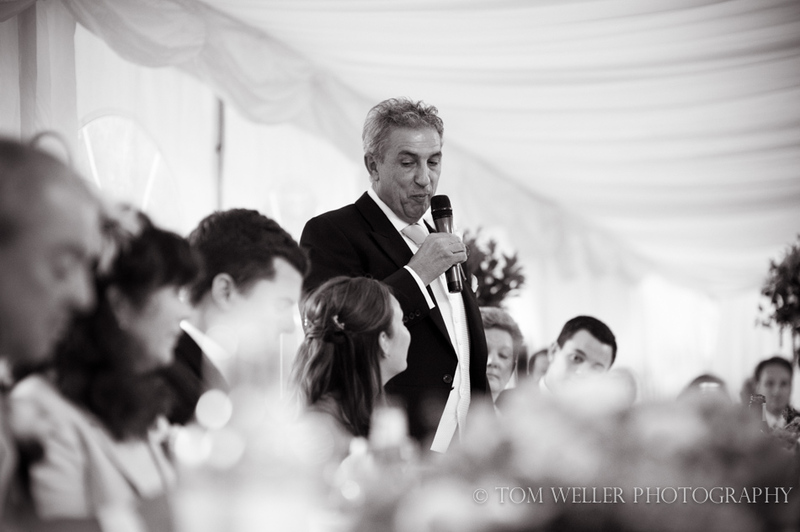 I am always struck by the high quality but Carly & Dan (who both spoke) as well as the Father of the Bride and the Best Man struck me with their openness, genuine emotion and desire to welcome each family to their own. 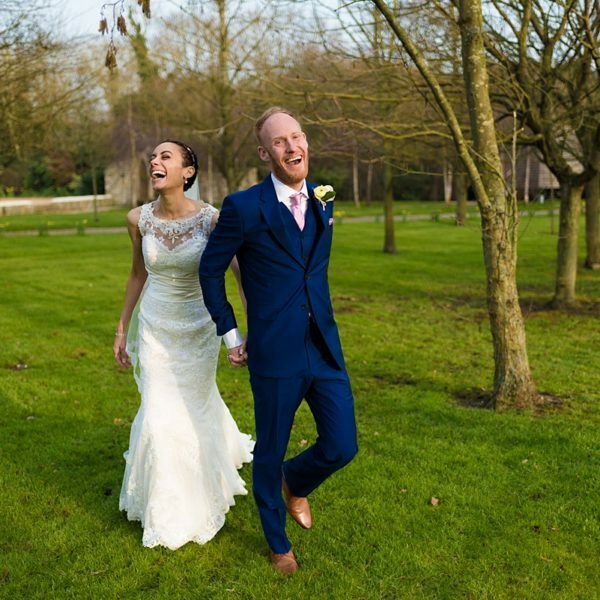 Following on from this Carly & Dan appeared, to me at least, to be really enjoying their wedding day – not worrying about flowers, cakes, the first dance etc but just smiling, laughing and spending quality time with their families and best friends. 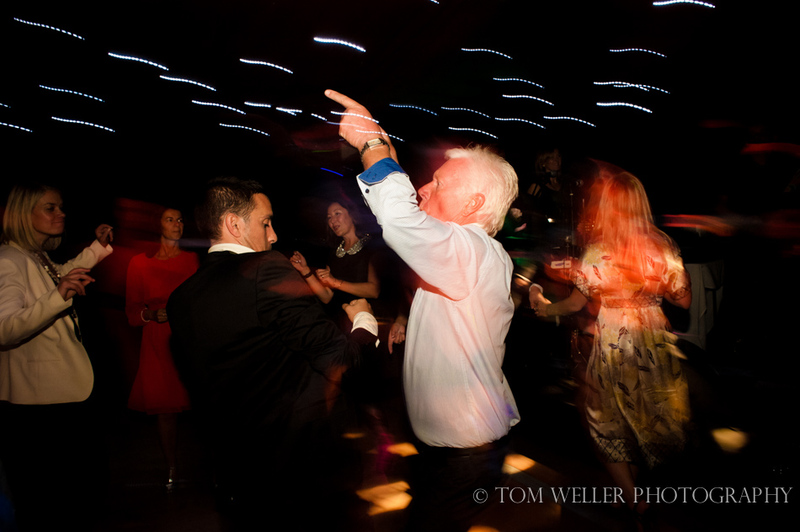 I stuck around for the evening dancing – impressive…. 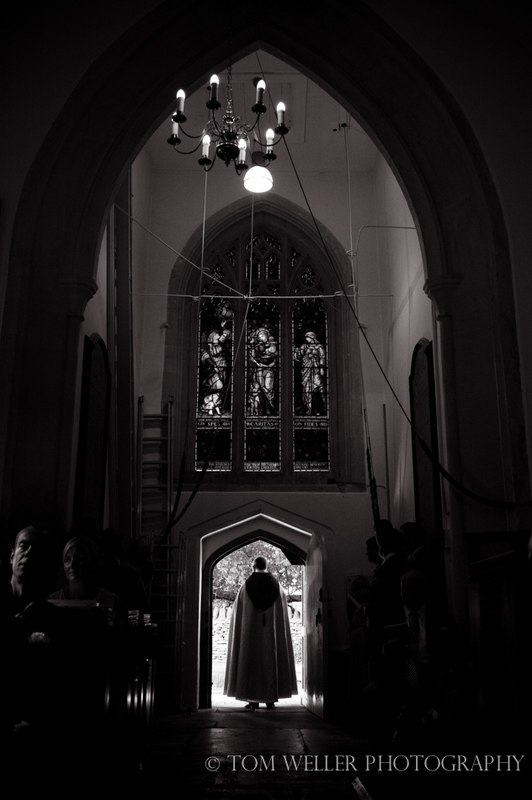 If you are looking for a Friars Court wedding photographer or are considering an Oxfordshire wedding and would like to discuss your photography please get in touch. 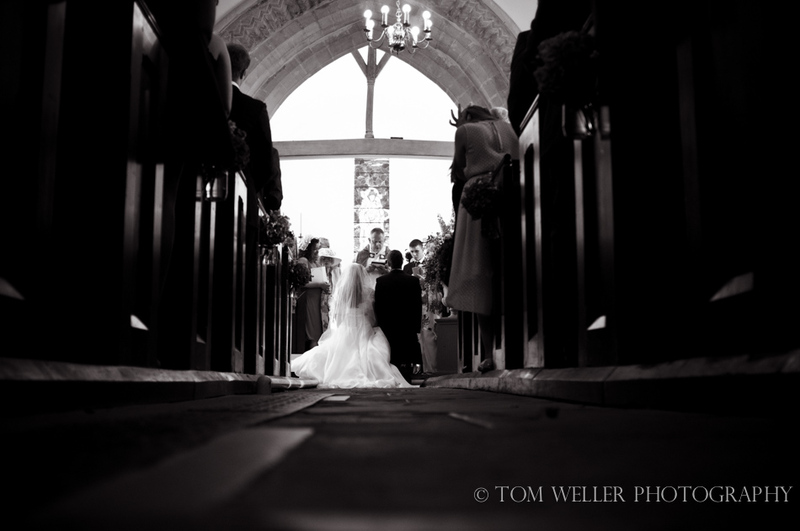 Beautiful work Tom. 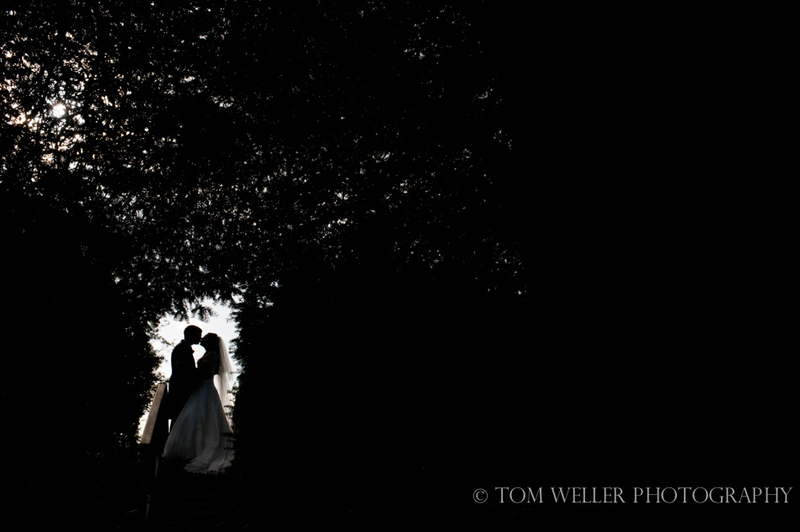 Loving that silhouette shot. 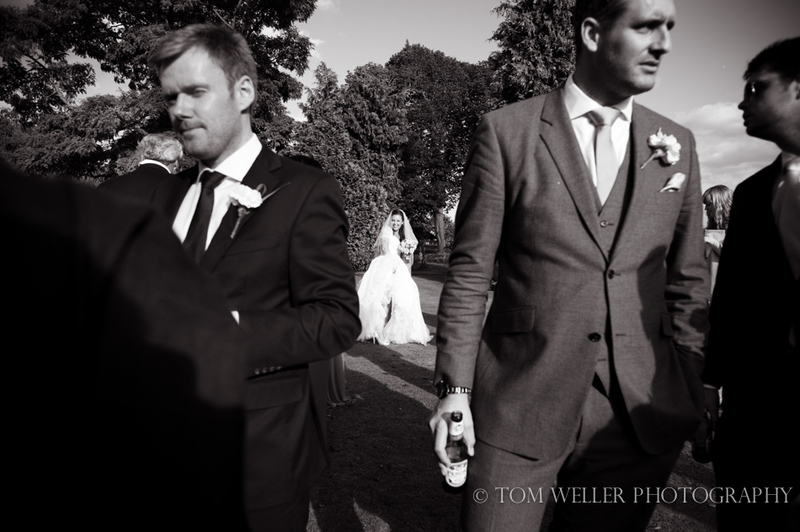 Smashing work, Tom. 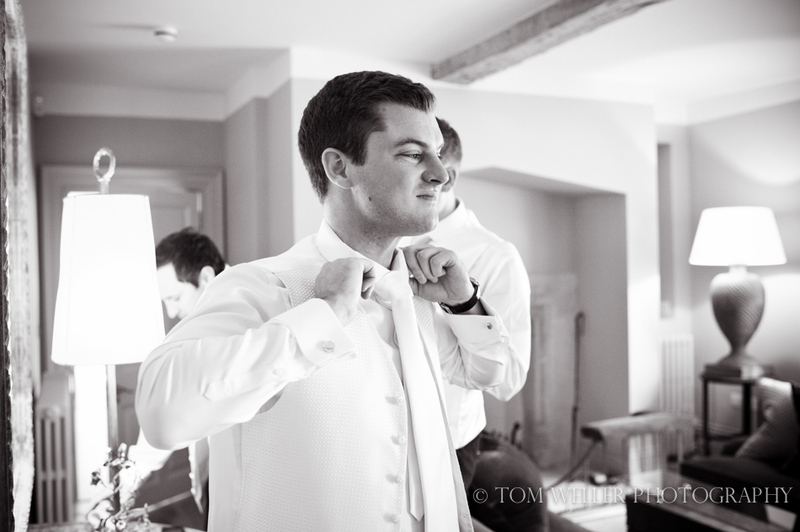 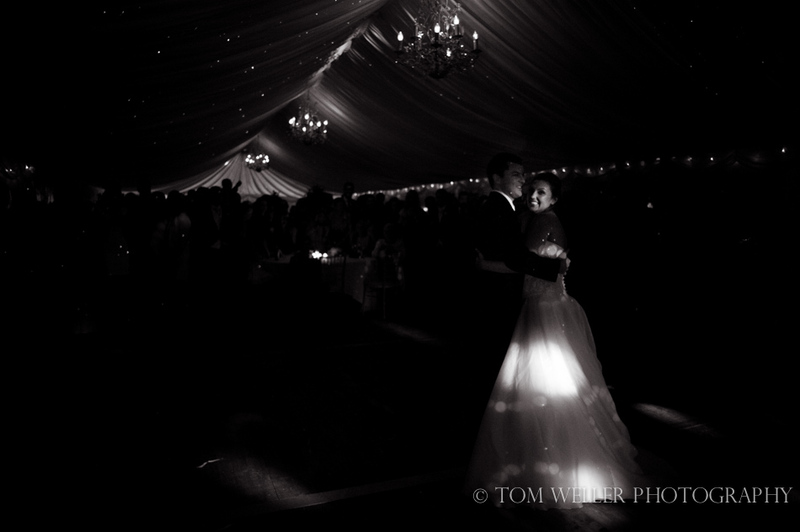 A great collection of wedding photography. 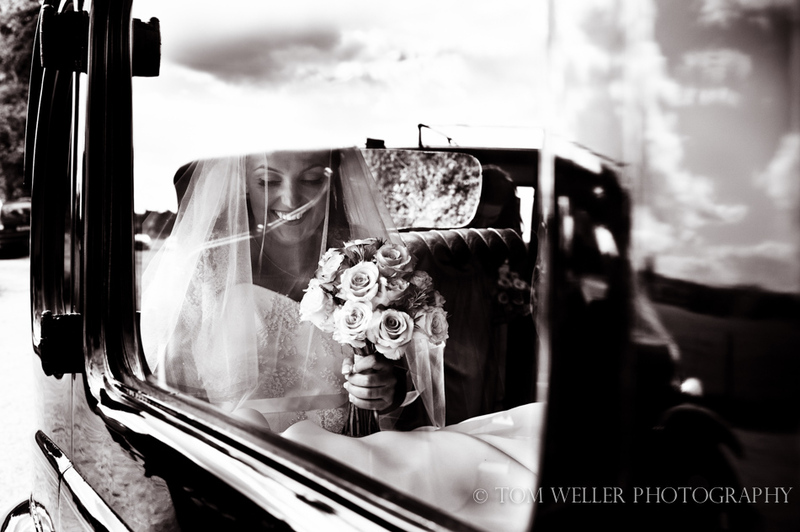 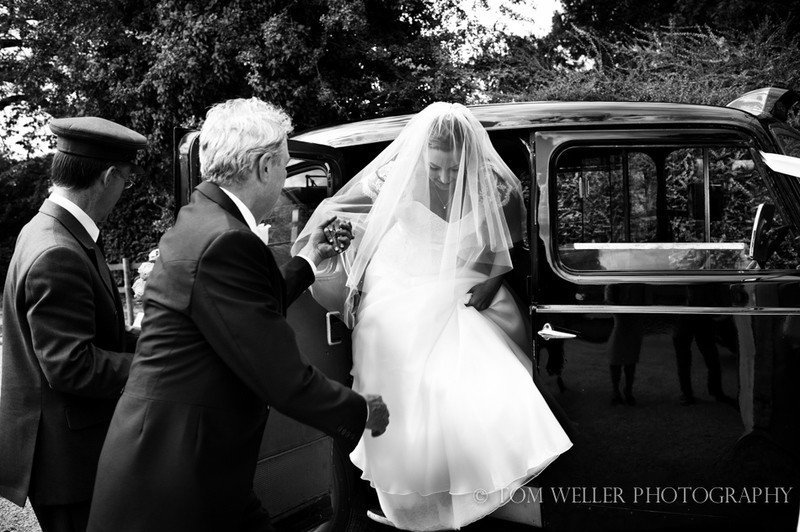 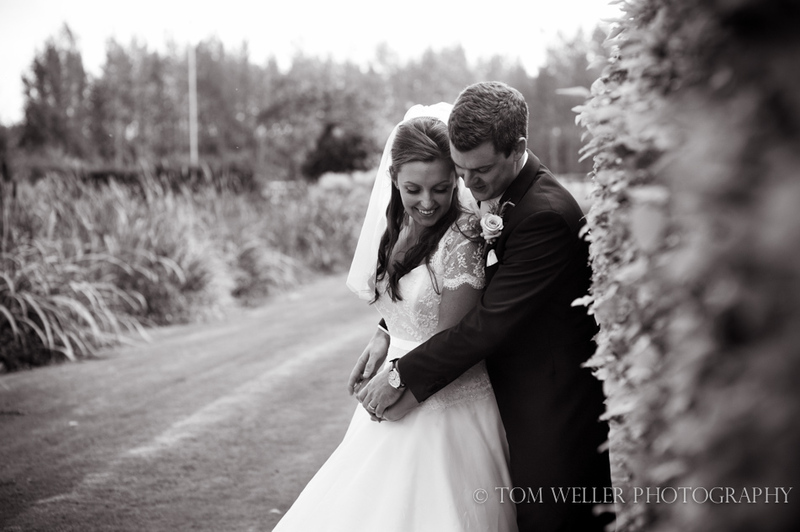 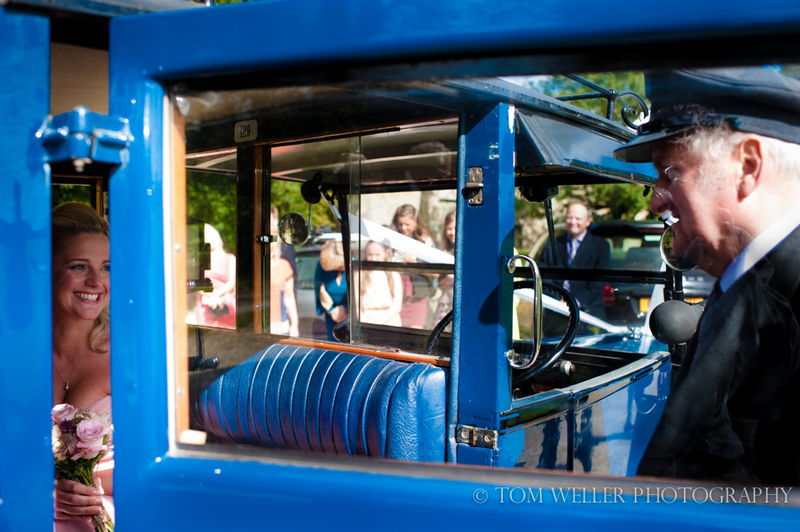 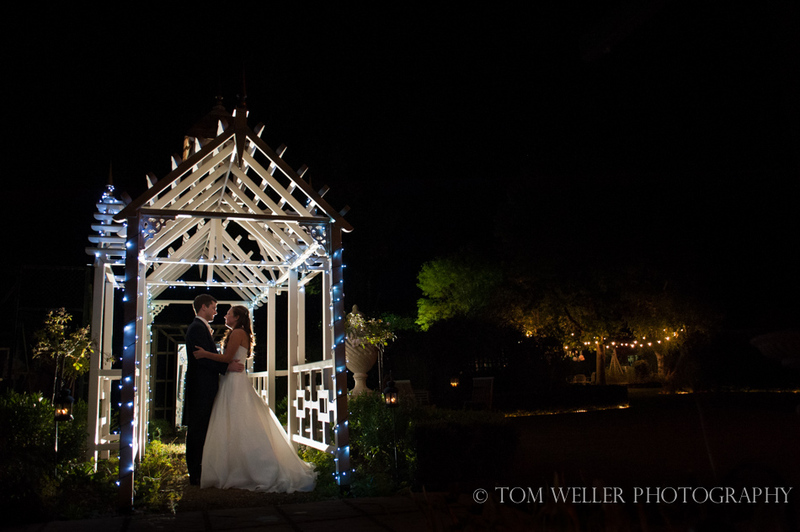 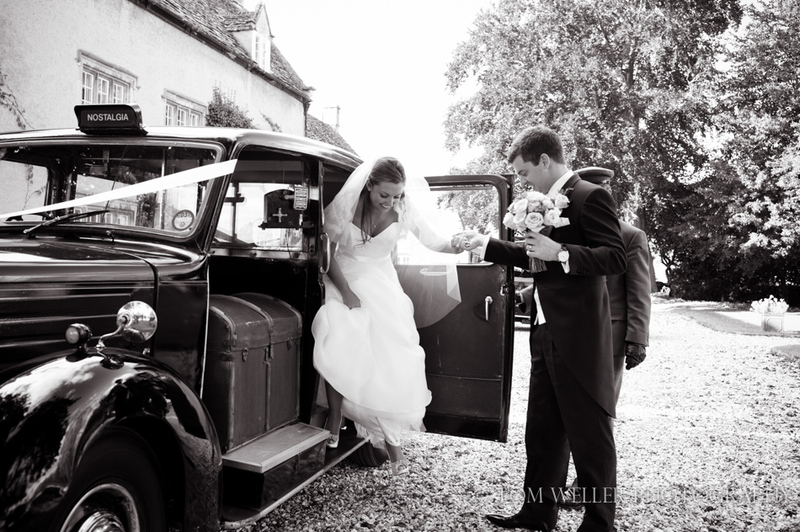 Great images Tom - love that shot of the bride through the car window!